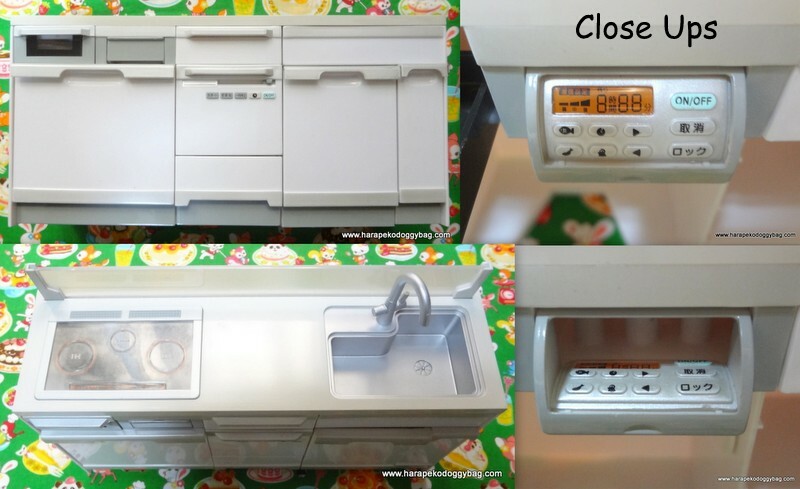 re-ment, rement, japanese dollhouse miniatures, all, furniture, white kitchen sink. PLEASE NOTE BEFORE PURCHASING: The items are in used condition. They are in near new condition. There are some light marks and scratches from handling. Some pieces are missing as seen in the inset photo. One piece is broken as seen in the photo below. Here is the "System Kitchen" set from the Re-ment (rement) furniture series. Keywords: re-ment, rement, japanese dollhouse miniatures, all, furniture, white kitchen sink.